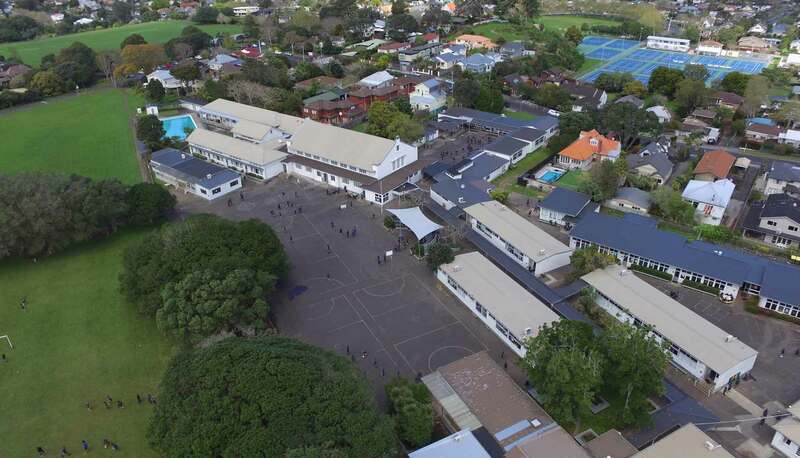 Please contact the School Office on 09 630 1109 or email enrolments@ani.school.nz for 2019 Enrolment Applications Forms. They take place as follows. In Zone and Out of Zone Enrolments open on Monday, 6 May 2019. E-enrolment forms will be available from this date. The closing date for out-of-zone applications is Wednesday, 4 September 2019. The ballot date for all out-of-zone applications is Wednesday, 11 September 2019. Out of Zone applications will be notified by email if they are successful or not by 3.00pm, Friday, 13 September. Those successful in the ballot are asked to confirm acceptance of the place by Friday, 27 September. Prospective students and their families are invited to join us on one of our school tours. The tour focuses on giving students a taste of what next year will bring. Both students and their parents/caregivers are welcome to join our tours as they are open to anyone interested in knowing more about our school. You only need to attend one as the same content will be covered during each tour. These tours showcase our school on a normal school day and highlight what you expect as a learner at ANI in 2020. Book your place below on one of our school tours. Once booked, a confirmation email will be sent to you. Parents/caregivers of prospective students are invited to join us at one of our information evenings for 2020 enrolments (dates and times below). They are aimed at providing parents, rather than students, with information about learning programmes, assessments and how our school runs. You will come away better informed about how ANI operates. Please note that there is no need to book Parents Information Evenings. You are welcome to just pop in to any session that works for you.